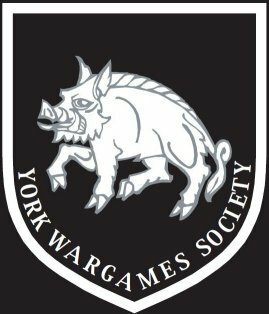 HomeVapnartak 2017 at York Sunday 5th Feb’-an excellent games fair. Also very good Bring & Buy. ← 5th Meanwood Games Day Jan’ 21st Saturday 10 AM – 8 PM.